Grade: 304L,304H,316L,316H,316Ti,317,317L,309S,310S,310H,347,347H,321,321H,904L, S31254,S31803,S32205,S32750,S32760,Hastelloy C-276,Cu70Ni30,Cu90Ni10,Alloy20,Inconel,Monel etc. 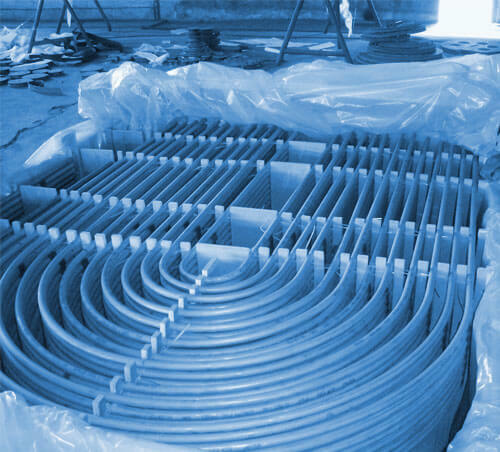 Heat exchanger tubing is a kind of stainless stainless steel tube here. 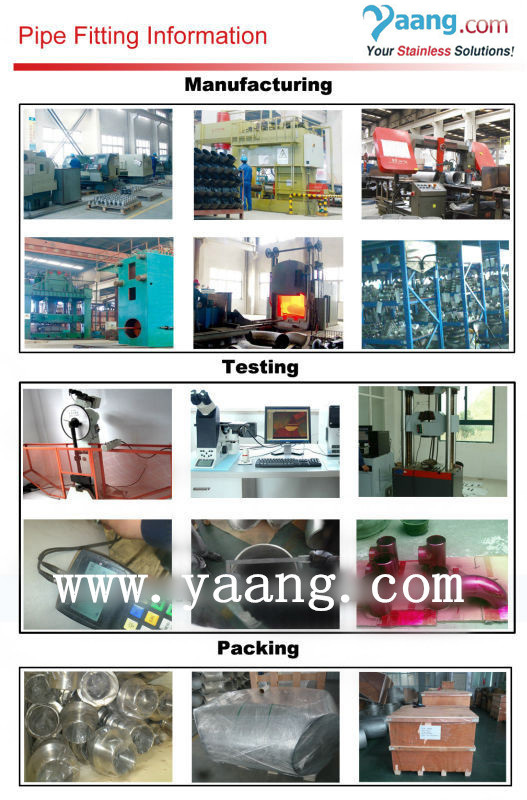 Our tubing is widely used for steam enquipment, shipping building, boiler manufacturing, nuclear industry etc. The longest can reach 22meters length, and U type is available based on client’s requirement. UNS S31803 , S32205, S32750,S32760,S32304 (Mat.1.4462,1.4410,1.4501,1.4362)etc. 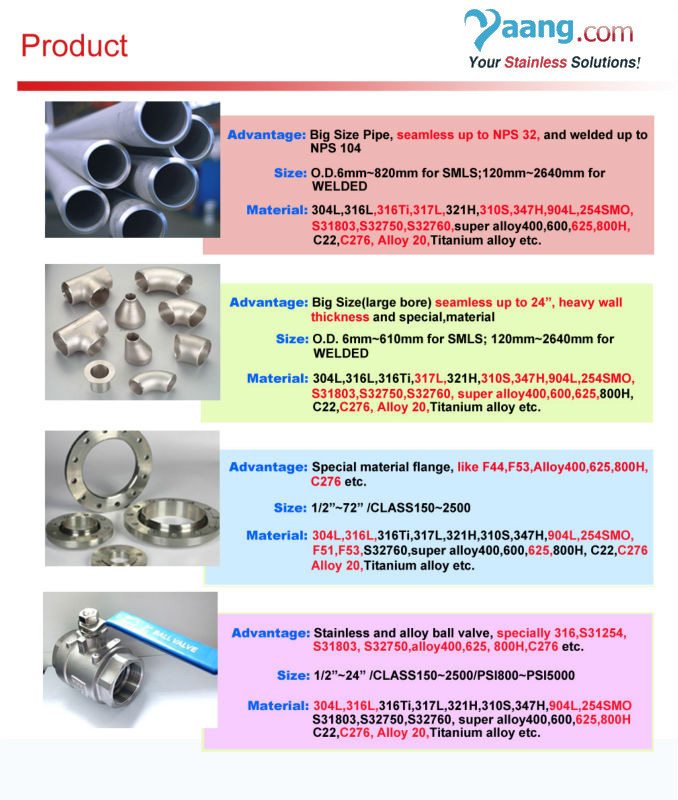 Monel 400, Inconel 600, Inconel 625, Incoloy 800, Incoloy 800H, Incoloy 825, Hastelloy B2, Hastelloy C-22, Hastelloy C-276,Cu70Ni30(C71500/B30), Cu90Ni10(C70600/B10)etc. wall thicknesses from 0.5 up to 12.7 mm (0.015 up to 0.50 inches).